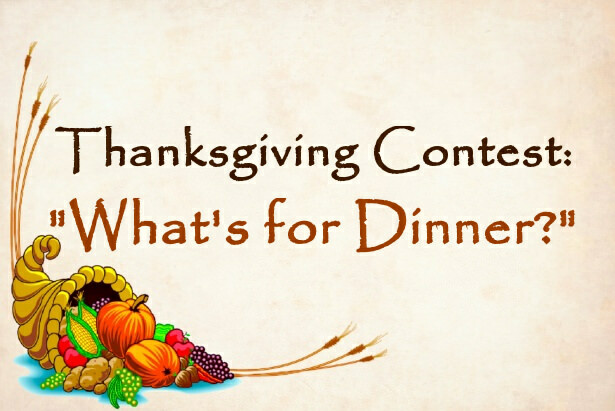 Thanksgiving is right around the corner, and with that, we'd like to introduce our Thanksgiving Contest. In a defined space of no more than 124 x 124 x height limit, build a Thanksgiving meal of epic proportions on a table design of your choice. Yes, we said build. We want to see a GIANT meal, big enough for Momentus and their family! khixan, Polo002, Eulenax and 13 others like this. Oh my, this sounds epic. Unfortunately, that much food will make me sick, so I think I'll just make a DC for the week of Thanksgiving on my res for the community to pick from. purplebook163 and 607 like this. Awesome, Thanksgiving dinner is always yummy Good luck to everyone that enters! Cool idea! I wonder who came up with it. Weird comment, but I'll bite. I came up with the event idea this round, though a lot of events are the result of multiple staff bouncing ideas off sometimes, so it's not always possible to define the originator. purplebook163, FadedMartian and 607 like this. We don't celebrate Thanksgiving here, but I wish we did because it just looks like another Christmas feed! Create a large representation of a minimum of one food item and place it on top of a generally flat surface that has legs of some sort that reach to the ground. Everything in this case is sized as if you were not the human consuming it, but instead much smaller. If you'd like to use mathematics, I'm sure you can estimate what you are an equivalent to and input that into your entry form. Jelle68 and 607 like this. I supposed a lot of event ideas do indeed get made up like that, but I felt like this was an event that was a single idea, from a single person. And hey, I was right. Create a large representation of a minimum of one food item and place it on top of a generally flat surface that has legs of some sort that reach to the ground. Can a represantation of a food item also be a symbol for a food item, instead of a derect link to its physical apearance? Can it be what is left of a food item? Can it be food for thought instead of food for the mouth? Can a represantation of a food item also be a symbol for a food item, instead of a derect link to its physical apearance? Can it also be food for thought instead of food for the mouth? Let's stick with a physical appearance link to food for this contest at least. Foxy_Kitty, Jelle68 and 607 like this. I thought that might be what you're trying to do, as after Krysyy's great reply, I'd think you ought to be content. can i do a PETA inspired meal? graphic but still delicious? What Vanilla Minecraft versions are allowed in this contest? Contests are always EMC version specific. So keep it 1.12.2 please. Jelle68 and ForeverMaster like this. Edit: I did the pumpkin carve contest but who knows I might get into more build comps from time to time. So we can build it anywhere and send you the location?